Headache Gone in a Flash! perceive you, is holding you back from your radiance and true self. alignment with your true purpose. preconceived ideas, and lack of truth. BIGGEST power stealer there is! you back from your radiance! Do you FEAR others judging you? Does that feel heavy or light? 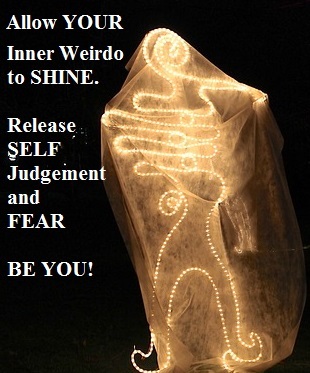 truth and allowing your inner weirdo to be fully present. down for your beliefs and truths. Does your inner critic have a name? you to pipe down, be quite, it’s safer to not be seen or heard? How much influence does it have over your day to day life? Let give it a new job or new name, one that supports you and your journey. We’ll cover that in class too! share your wisdom, talents and gifts? Contracts and Vows. Receive a gift from the Archangels to bring back with you! all beings who choose to come into the circle for healing. 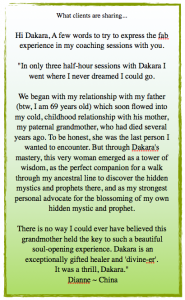 Belief Keepers where given a new belief to support you in BEING true to your self! light. Participants shared at the end of the call the peace they were feeling!